Although aggregates are a natural product, for resin a resin install, they must be bone dry and carry as little dust as possible. 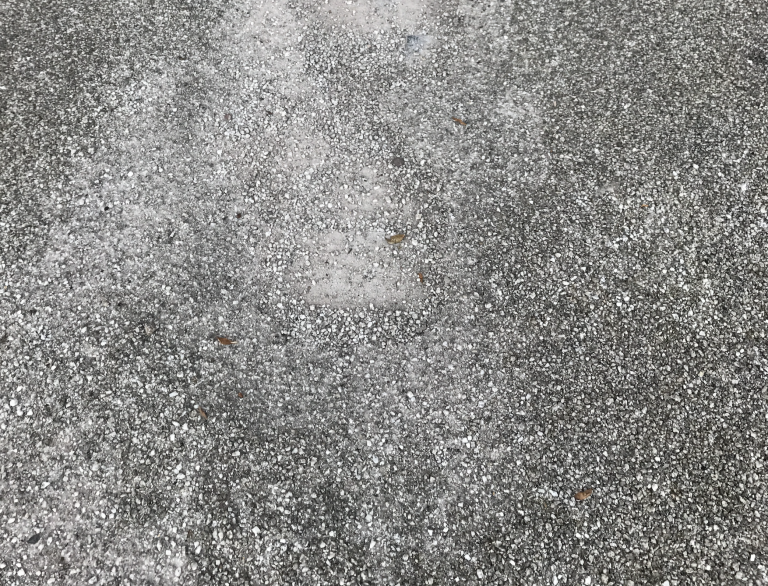 If there is dust on the resin bound aggregates, there is a smaller surface area to cover in resin and therefore the adhesion of the resin stone is weaker. Fines in the stones however, will create stronger bond in the first place. It is all a balancing act and testing the strength of the aggregates with the resin in order to assure the right levels. Suppliers who multi-source their aggregate supply from different quarries, have strength and wear tested the aggregates and resin in order to create resin bound surfacing that has optimum performance. The resin is one of the most important factors when determining a good quality resin bound drive installation. It is important to use aliphatic UV stable resin. This is because over time aromatic (non-UV stable) resins can lose their colour, allowing the surface to become patchy due to the UV rays from the sun. Aliphatic resin is the recommend choice because it has strong yet flexible chemical bonds allowing it to be durable and last much longer. Some resin bound companies state that their resin is 100% UV stable but this isn’t always true. Be sure to check with your supplier and the substances in the resin mixture. It is important to use resin that is specially formulated for the sole purpose of resin driveways and resin surfacing. A lot of resins for resin bound surfacing have solvents in which can be caused by a “processing aid”. It is imperative that you use only high quality resin for resin bound drives, that hasn’t been manufactured using solvents. It is also imperative that the individual resin tubs themselves are filled with nitrogen. Installing resin bound surfacing may look easy, especially for those who are a dab hand at DIY or from a hard landscaping background, but don’t be fooled. 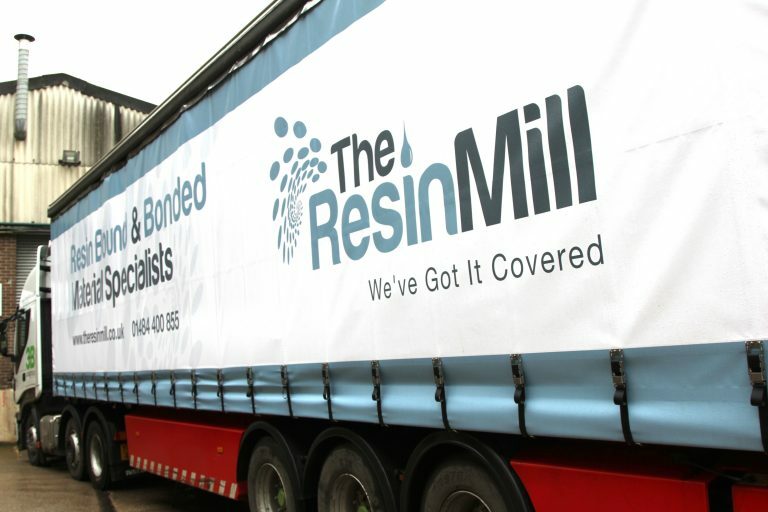 Laying resin is a skill and a science and is driven predominantly by chemistry. There are many things that can go wrong during the install that you might not see straight away and the repercussions can be expensive. 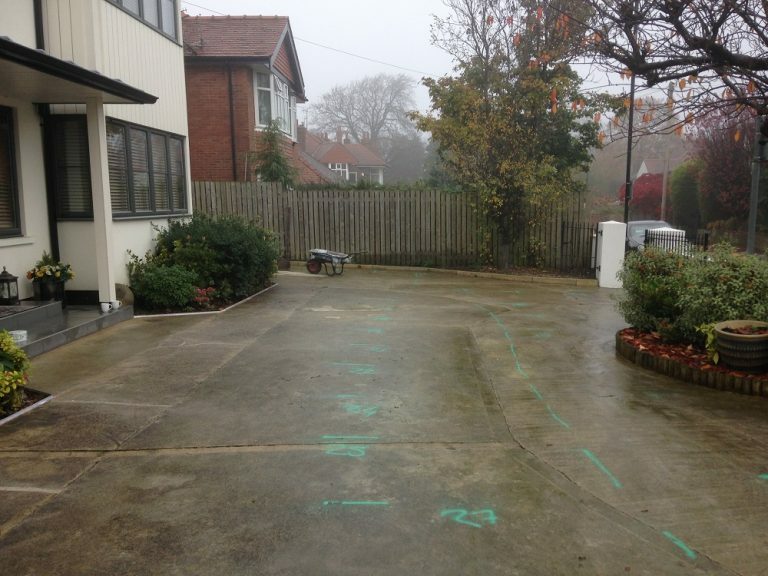 The best advice is to get signed up to a good quality resin driveway training course. But beware – If the course is free, ask yourself why it is free? If the course is at a new company, do they have the expertise to be training you? Are the company you are looking to train with well known? Do they sit on the technical committee at any governing bodies of the resin industry? If they do, the chances are they know a thing or two about resin and are in a strong position to advise and train people how to lay resin drives. Do you actually get to lay and practice with the resin on surfacing that replicates the curvatures and installation issues that you may face in real practice? 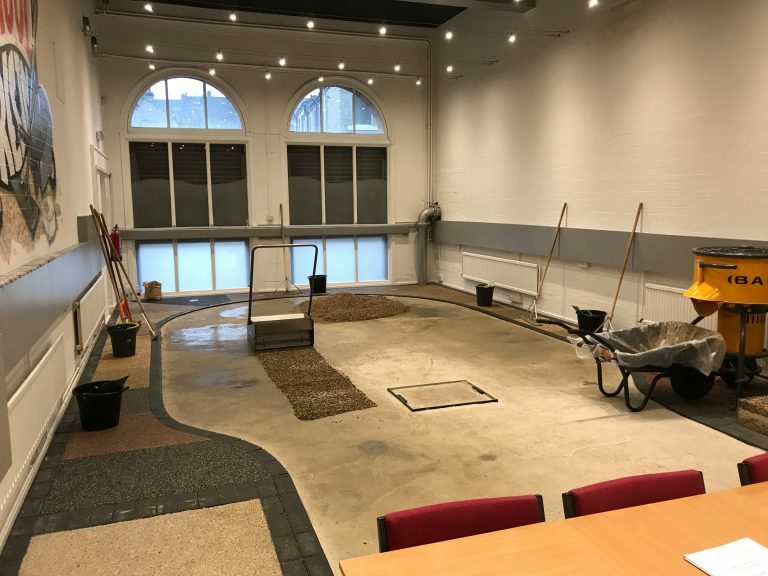 – These are all the questions you need to be looking for when reading through the various resin bound training courses on the market. 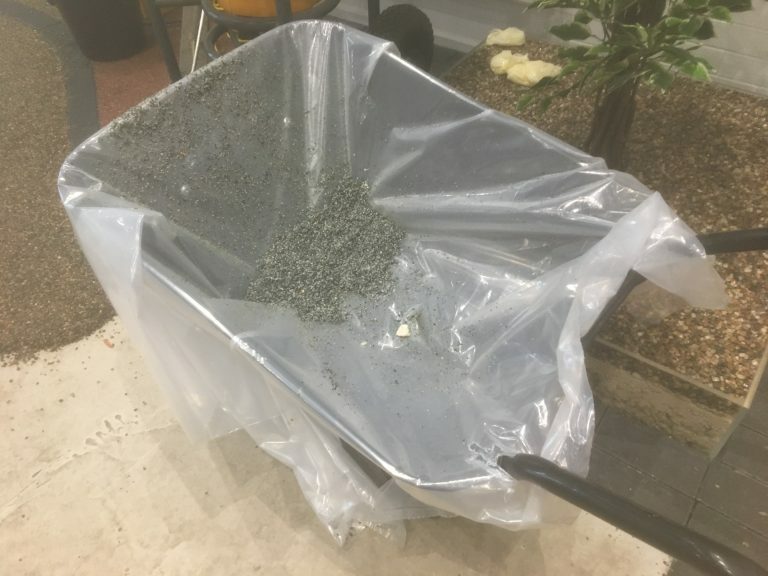 Covering the wheelbarrow is something that contractors forget to do from time to time as they don’t remember to include the plastic cover with the rest of their supplies in the van – easy mistake. Plastic wheelbarrow covers will however save you time and money trying to get the cured resin off your wheelbarrow at the end of the install. Make sure you clean your trowel regularly with white spirit. It will otherwise build up with resin. This can lead to over trowelling, causing the resin bound surface to look patchy. It is important that your forced action baron mixer is cleaned during the install. It is extra important it is cleaned after, every single time, without fail. Find Out More On Cleaning Your Resin Mixers. A good supplier will be available on hand at any time so that you can call them or even get them to come and help you. 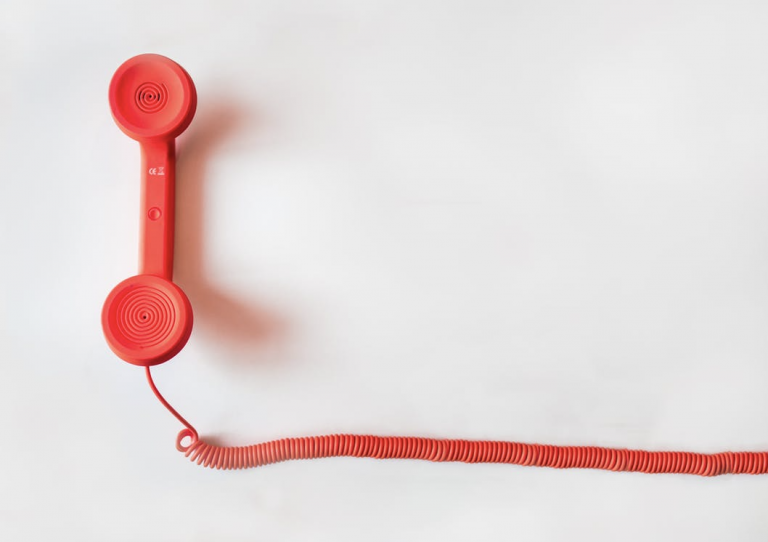 Don’t be afraid to pick up the phone if you are the slightest bit unsure. It is best to be safe than sorry. You will have to continue the install another day. In which case the chances are the colour of where you started on one day and continued on another will be different. There will be a highly visible line where you started on one day and finished on another. You will spread the material too thinly, especially the last few batches as you run out. This will allow for a weaken the surface and make it crumble. Most contractors actually end up using the spare 10% they order for the job. This is because it compensates for any undulations in the ground level. It’s never a waste if not either as you can always use your stock towards the next job. 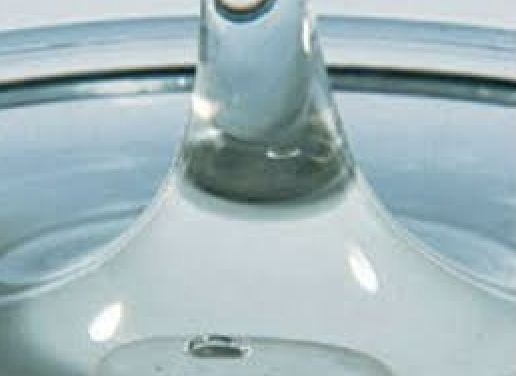 Water reacts with the hydrogen in the isocyanate part of the resin. The reaction causes a chemical reaction and carbon dioxide is released as a foam. The foam will be white and cloudy and will cause ghastly patches across what should be a beautiful resin drive surface. It can be recommended that it can be handy to carry a tarpaulin in case there is any unexpected rain. We however, strongly advise against not installing resin bound surfacing. This is even if there is the slightest chance of rain at all. We recommend that installations should be carried out on a dry day, as the weather should be dry for a minimum of 4 hours after the installation. Installations should not take place if it is humid or if the surface temperature is not at least 3°c above the dew point. The aggregates should also be bone dry and should have stored in dry conditions prior to the install. If there is any milky substance in the part B of your resin, it has been exposed to moisture and so should not be used. Water and resin do not mix. The only way to do any repairs on it, is to relay it at your own expense. 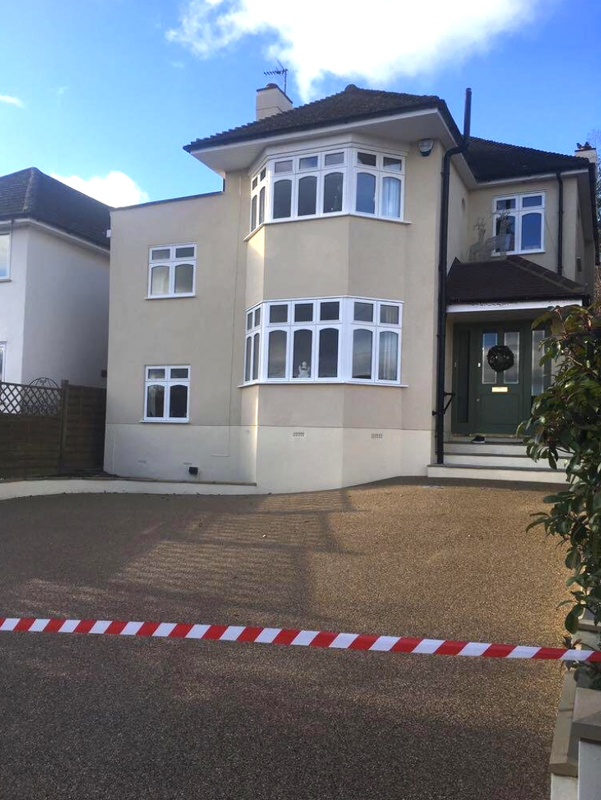 It is also important that you inform your client of the implications of any pressure being applied to resin bound aggregates before they have been allowed to cure sufficiently. Any footsteps, either from your client or your clients cat, will leave marks in the resin. The area should therefore be clearly marked to warn postmen, neighbours and animals alike, away from the setting surface. Ensure your client is aware there should be no foot traffic for at least 8 hours post installation. There should be no cars allowed on a resin driveway for at least 24 hours after the install. This is to ensure your resin bound supplies arrive on time. It also gives you enough time to set up and put your driveway materials in the right place. The last thing you want on the first day of your project is for something to go wrong. And that’s even before you have even started your install.